April School Holiday Workshops – Now Open for Registration! 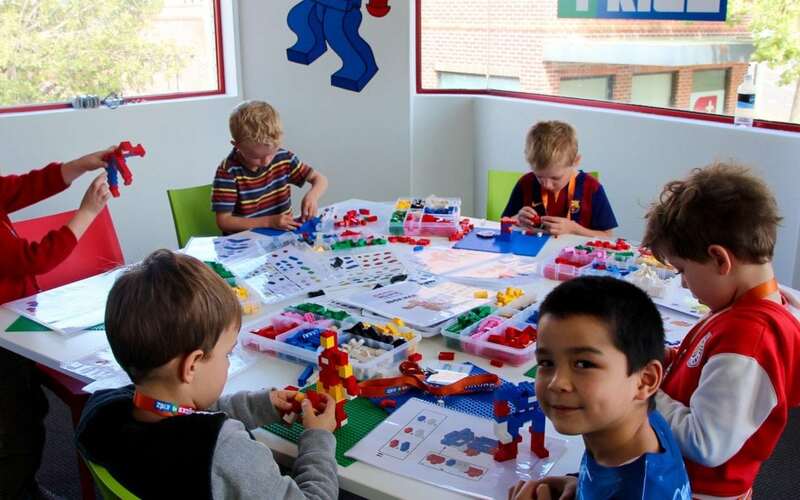 Spots at our April School Holiday Programs are now available for kids aged 5 to 11. Our Easter Holiday Activities are held in 4 locations: Burnside, Marion, Tea Tree Gully and Holdfast Bay! Details 👉 here.